This Sat. 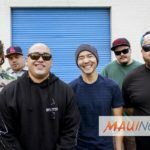 May 5, 2018 the Maui Academy of Performing Arts (MAPA) kicks off its Spring Extravaganza with four spectacular shows for the entire family. The weekend opens with MAPA’s annual recital on Saturday afternoon featuring dancers of all ages strutting their stuff in hip hop, jazz and contemporary. 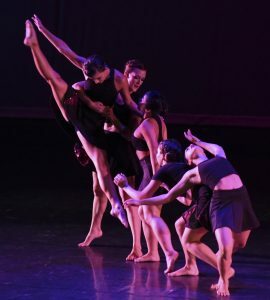 On Saturday evening, MAPA’s most experienced dancers present MOVES, an extraordinary original choreographed dance performance featuring guest appearances by Adaptations Dance Theater and other Maui dance ensembles. On Sunday, 200 MAPA ballerinas present two performances of the whimsical ballet, Alice’s Adventures in Wonderland. 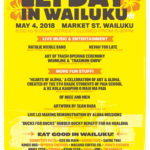 For tickets and the full weekend line-up, call the MACC Box Office at 808-242-SHOW and or go online at MauiArts.org.